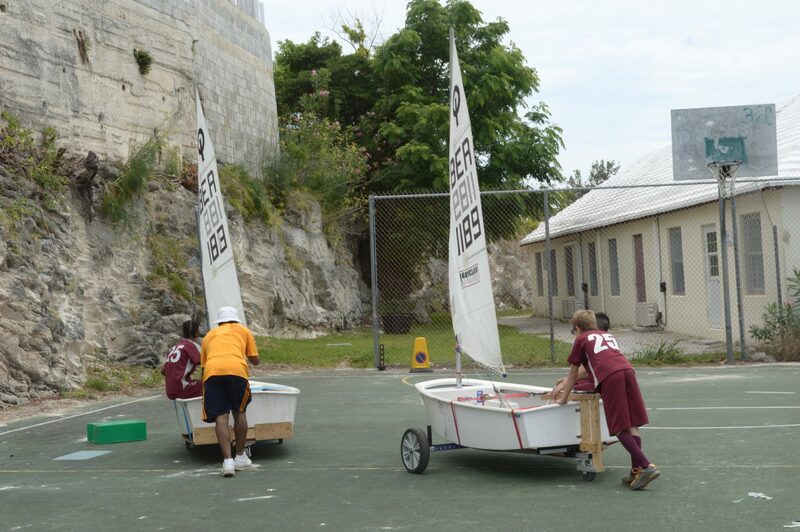 The Bermudian Foundation Committee recognised the Bermuda School WaterWise Programme as it helps young people in their intellectual, emotional, social and physical growth. 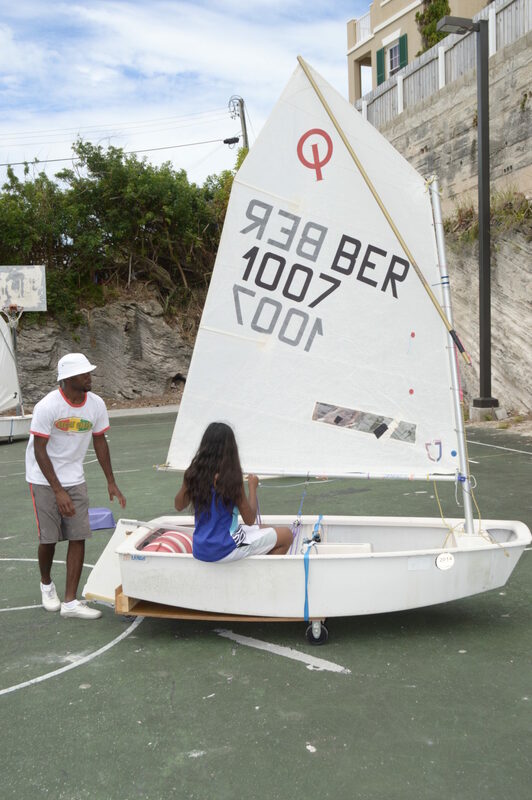 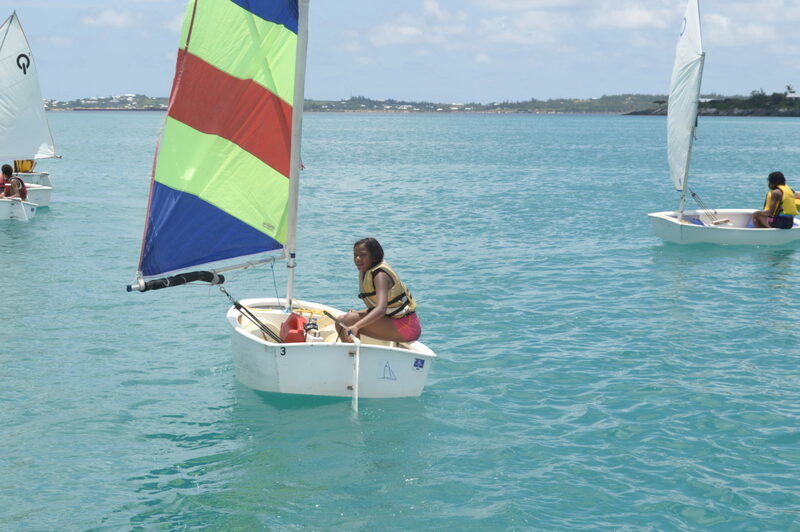 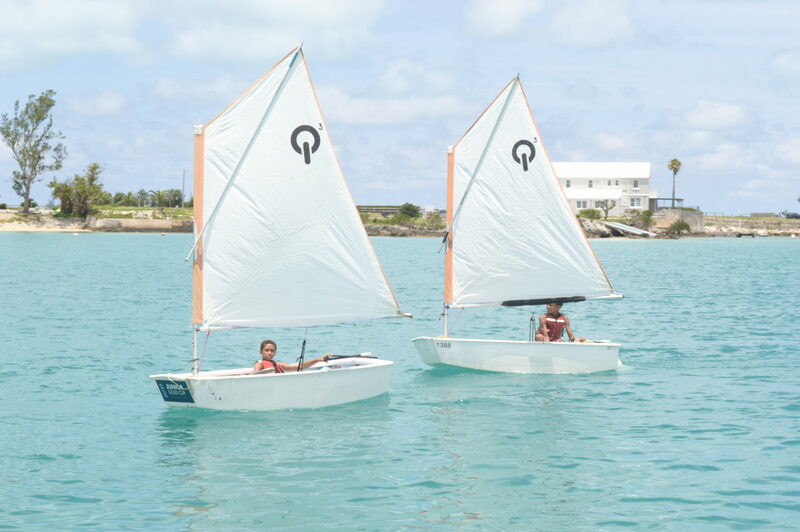 Students learn the discipline of the sea from sailing a small boat solo. 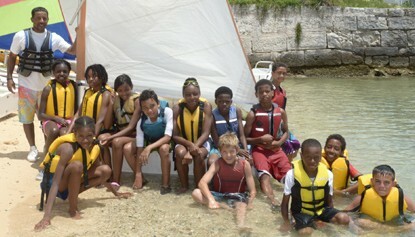 They increase in confidence, in the ability to listen to instruction and to concentrate on tasks. 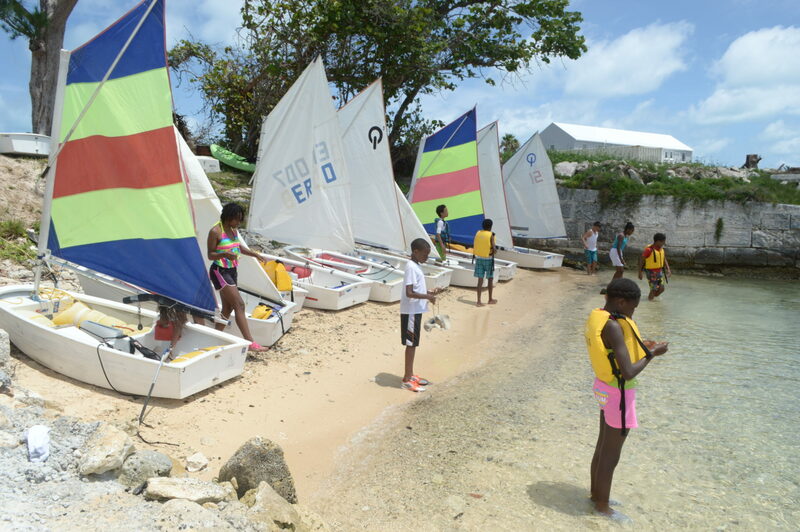 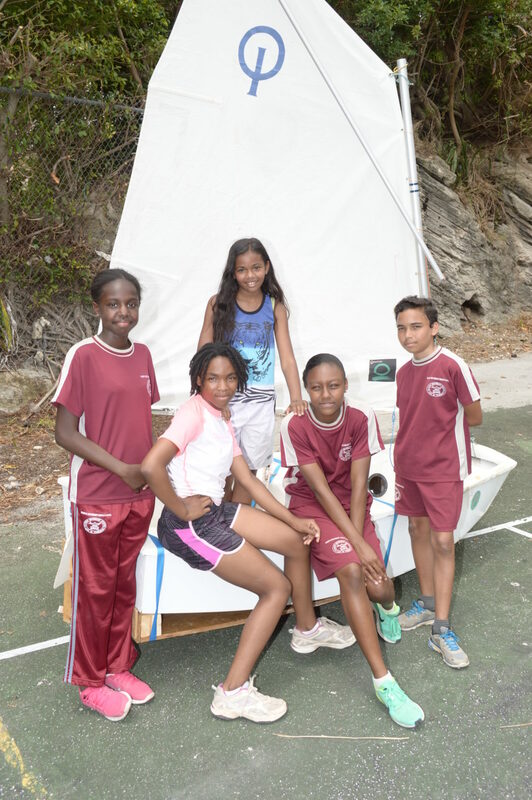 This grant will allow an existing schools educational initiative, WaterWise, to continue to offer water safety, seamanship, small boat handling and sailing as a powerful eductional tool to a wide spectrum of young people on the island.